The Indy Women in Tech Championship presented by Guggenheim announced it will be the primary sponsor for AJ Foyt Racing’s No. 40 Chevrolet to be driven by Zach Veach at this year’s 101st Running of the Indianapolis 500 presented by PennGrade Motor Oil. The IWiT Championship will debut at IMS’ Brickyard Crossing Golf Course Sept. 4-9, 2017. The official LPGA tournament will feature 144 of the LPGA’s top talent in a three-day stroke-play event (Sept. 7-9, 2017) vying for a $2 million purse. The course features four holes inside the iconic Indianapolis Motor Speedway. In addition to bringing the world’s best golfers to Indianapolis, the IWiT Championship will raise funds for the Indy Women in Tech foundation. The foundation, established by Guggenheim, was created to provide awareness and funding for impactful women and tech initiatives, particularly those focused on robotics, STEM days and career transitioning for those re-entering the workforce. 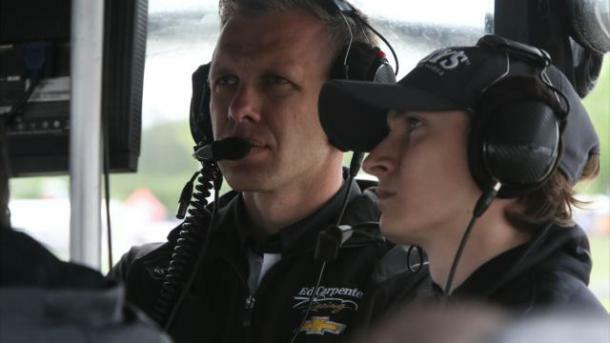 Said Veach: “To compete in the Indianapolis 500 is a dream I’ve had since I was 4 years old, so when the opportunity came about to join AJ Foyt Racing with the support of the IWiT Championship and Guggenheim, I was ecstatic. A lot of great people helped me to follow my dream, so I’m thrilled to be part of this program that strives to advance career opportunities for women in the field of science and technology. Ohio native Veach, 22, has been successful throughout his young career which began with go-karting at age 12. At age 15, he advanced to single-seater competition driving for the Andretti Autosport team in the Mazda Road to Indy ladder series which included stints in US Formula 2000 and Pro Mazda. 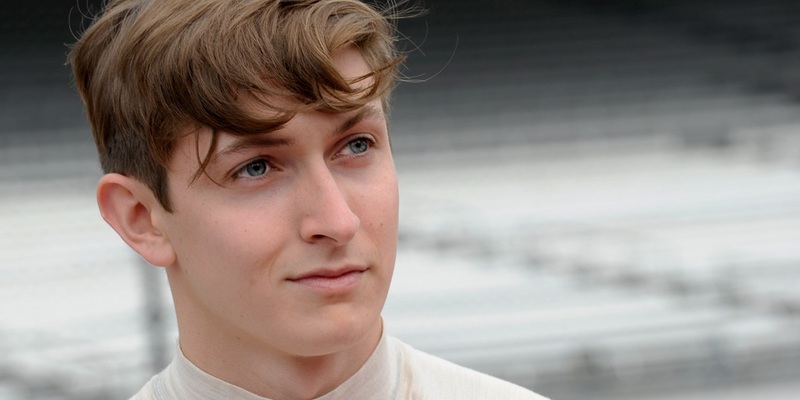 As an 18-year-old, he moved into the Indy Lights series, the final ladder step before the Verizon IndyCar Series, and claimed six victories and six pole positions in three seasons. 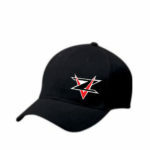 Veach lives in Indianapolis. 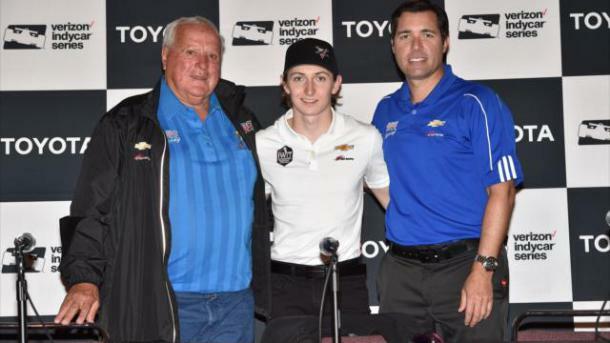 The addition of Veach brings AJ Foyt Racing’s total to three entries in this year’s Indy 500. The team is fielding ABC Supply Chevrolets for Carlos Munoz and Conor Daly for the entire Verizon IndyCar Series. This year marks A.J. Foyt’s 60th straight Indianapolis 500 as a participant and the 40th anniversary of his then record-setting fourth Indianapolis 500 triumph, hence the No. 40 on Veach’s car. At 82, the Houstonian is still passionate about his sport and likes his team’s chances with its stable of young drivers, including the rookie Veach, whom he met recently. The Rookie Orientation Program for the Indianapolis 500 begins Monday, May 15, the day the track opens for the regular competitors. The Indianapolis 500 will be televised by ABC-TV on Sunday, May 28 starting at 11 a.m. ET. Set up a blog in just a few minutes with the Edge collection of blog templates. Define the look of your blog. Enable a sidebar, choose between full width and grid layouts, and take all control over typography. Enable social share functionality; add social media buttons to your individual posts for easy and quick sharing. Creating a blog page is simple. Just choose one of the blog templates and start writing.